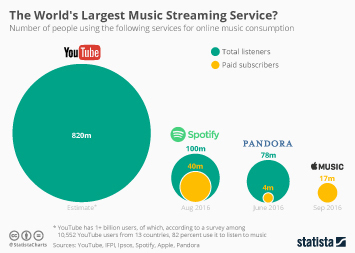 Satellite and online radio firm SiriusXM agreed to acquire online music streaming company Pandora Media for $3.5 billion, adding a full-on streaming service to its multichannel radio services, which also includes an online-only subscription model. 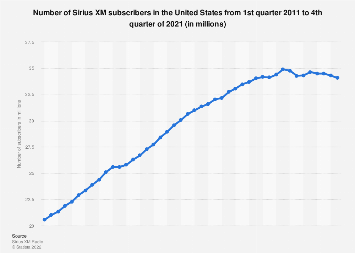 SiriusXM announced that there will be no changes to either platform and that both its own offerings as well as Pandora will continue to operate as separate services under their own brands. 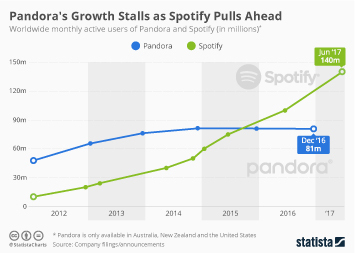 Pandora had 71.4 million active listeners and 6 million paid subscribers at the end of Q2 2018, compared to 33.5 million people subscribing to one of SiriusXM’s packages. 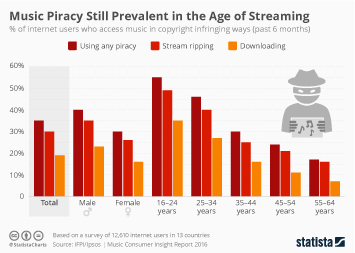 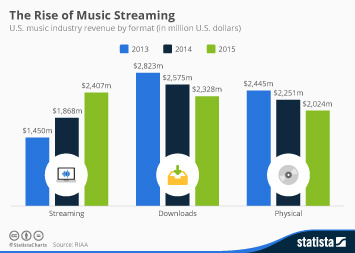 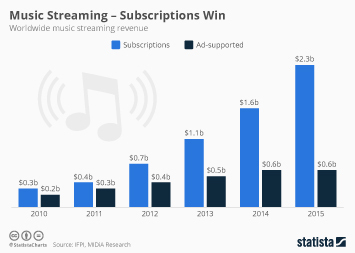 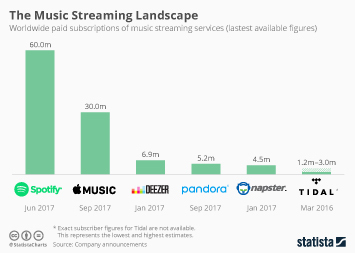 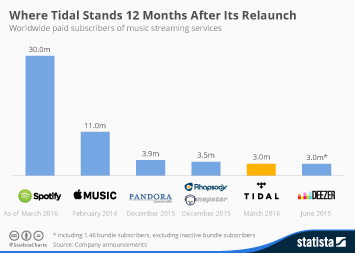 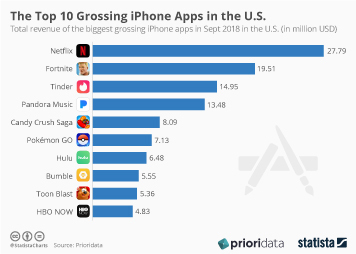 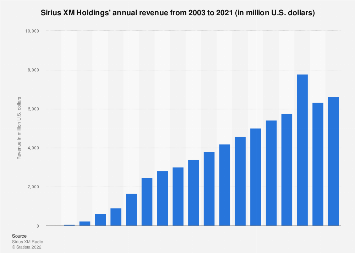 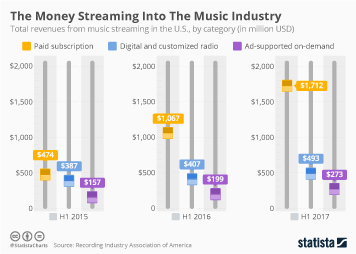 As the following chart illustrates, the deal creates an audio entertainment heavyweight in the United States, at least in terms of listening share. 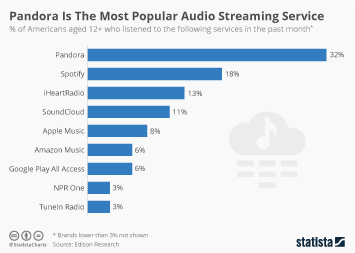 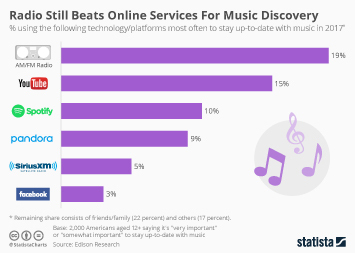 According to Edison Research’s “Share of Ear” report, SiriusXM and Pandora accounted for 7 and 5 percent of Americans’ audio consumption between Q2 2017 and Q1 2018, respectively, leaving behind heavyweights such as Spotify, Apple and Amazon. 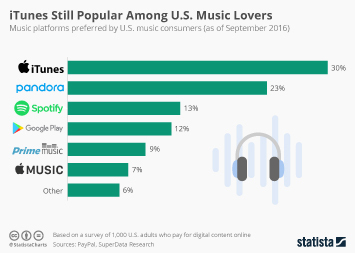 THis chart shows the share of audio time Americans (18+) spend with the following content sources.